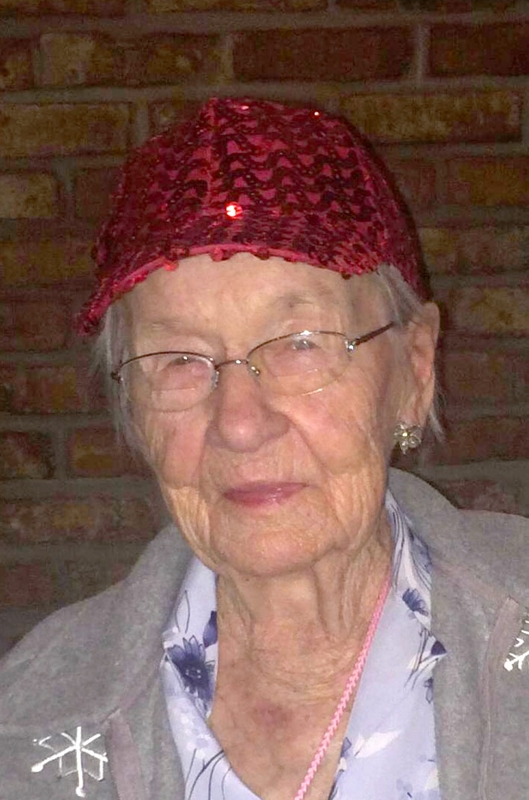 Frances L. Voelker, owner of Voelker’s Lanes in Buffalo, died March 26 in the McAuley Residence, Town of Tonawanda. She was 103. Born Frances Napora in Buffalo, she lived in the Black Rock neighborhood her entire life. She attended School 42. Mrs. Voelker owned Voelker’s, an unofficial Buffalo landmark at Amherst Street and Elmwood Avenue that’s known for its vintage look. The business, which is now run by a granddaughter, has been family-owned since 1892. She started working at Voelker’s in 1930 and never retired. She bowled until she was 92 and also enjoyed gardening and traveling. She visited every state. Her husband, Edward, died in 1988. She is survived by a daughter, Linda Winograd; a son, Glenn; 10 grandchildren; and seven great-grandchildren.